Kryptonian Warrior: Beetlejuice 2 Confirmed? 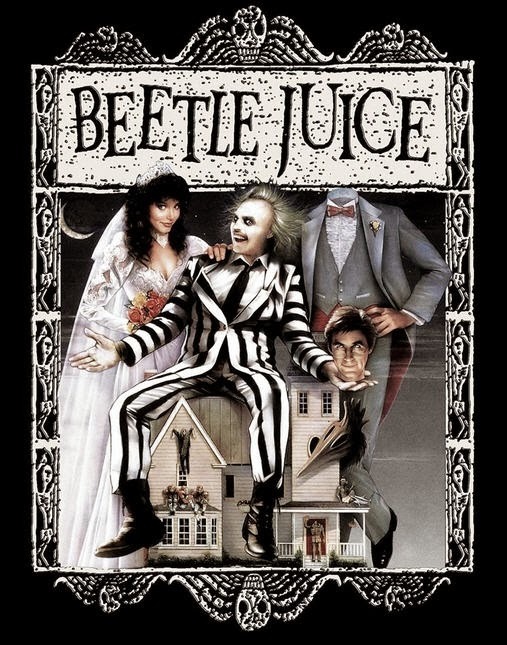 The long-awaited Beetlejuice sequel has been on the books for a long time with minor rumours popping up here and there for the last few years, but now we supposedly have confirmation from Michael Keaton himself that that things are almost in place and could be moving forward soon! In November, Winona Ryder, hinted that she was working on a sequel when this was all the buzz back in October.